Michelle ‘The Snarl’ Obama had her nose out of joint because Melania Trump has never asked for Michelle’s help or insight into being First Lady. She made a point of grousing about it on an interview. She showed neither grace nor class on the Inauguration Day of her husband’s successor. She even complained about getting a gift from Melania on the day of the Ceremony. Clearly, Michelle is the epitome of ‘classy’, right? So what was our First Lady’s response to Michelle’s latest snarling complaint about being unappreciated? Michelle’s ‘input’ as a former First Lady wasn’t all that valuable to her. But hey, if she ever needs advice on how to make school kids across the country throw their lunches in the trash, you’ll be the first person she calls. 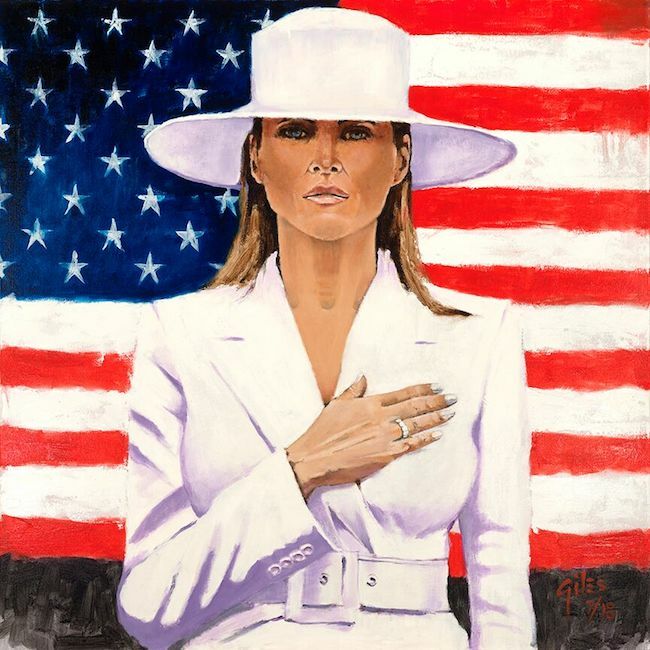 Melania Trump will forge her own path, thank you very much.